Your Small Business Facebook Page: Be the Company Everybody “Likes” - Mischa Communications, Inc. Mischa Communications, Inc. Your small business Facebook page is one of your most important marketing tools, but if you’re not using it to its fullest potential, you’re wasting your time. Poorly developed content, status update neglect, and yes, even over-sharing can cause your current fans to jump ship while depriving you of new followers. 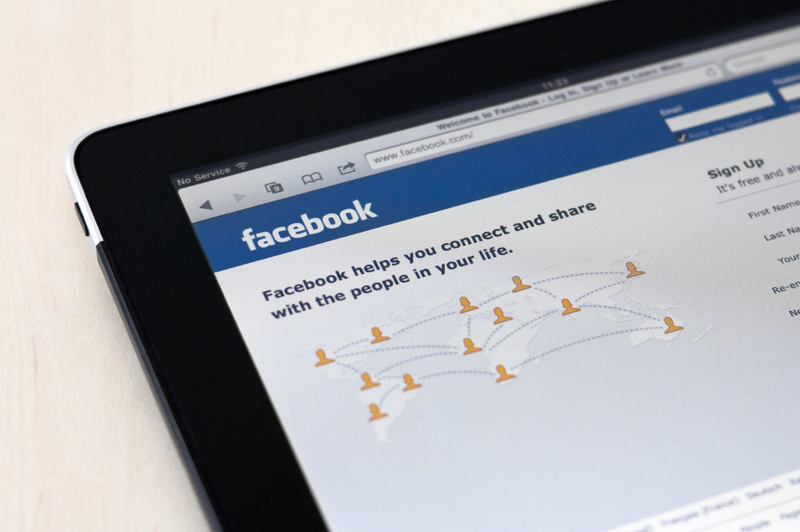 So, how do you keep your small business’ Facebook presence a positive instead of a negative? We have a few recommendations. Knowing how many “likes” you’ve got at any given moment is great, but that number doesn’t tell the whole story. Whether you use a third-party analytics tracker like Google Social Interaction Analytics, or Facebook’s own built-in features, such as Conversion Lift or Facebook Insights, it’s important that you know who’s clicking, who’s sharing and what makes them do it. When you keep track of your numbers and tailor a marketing strategy around the content that creates the biggest buzz – including creating more of that buzz-worthy content – your ROI increases dramatically. We’ve all seen “that” Facebook page. The one that posts the same updates time after time. The one that spams our feed with boring, uncreative ads. The one that makes us go to their page, click “unlike” and be done with the whole thing. Your content – be it updates, videos, links or memes – needs to be interesting and ever changing. Sure, the page is about your small business, but that doesn’t mean every post has to actively solicit a sale. Keep people engaged by working trending topics into your own content and encourage your followers to share with their friends. You don’t want to go days on end without posting something new on your small business Facebook page – but you don’t want to clog your loyal fans’ feeds, either. While a magic “posts per day” number doesn’t exist, there’s definitely big brand data to use as a comparison. In a 2011 study, the average mega-brand (think Skittles, Coca Cola and Red Bull) posted to Facebook once per day over the course of three months. None went as high as three posts per day. Remember: This is a suggestion, not a marketing law! If you’re creating interesting content and your followers remain engaged, feel free to blaze your own path. Whether you need help deciphering your small business Facebook data, creating content or figuring out when to post it, Mischa can help. Our team of social media gurus is ready to make your Facebook page the one everyone not only “likes,” but loves.